Do you feel that your child is not Benefiting from Group Lessons in music schools? 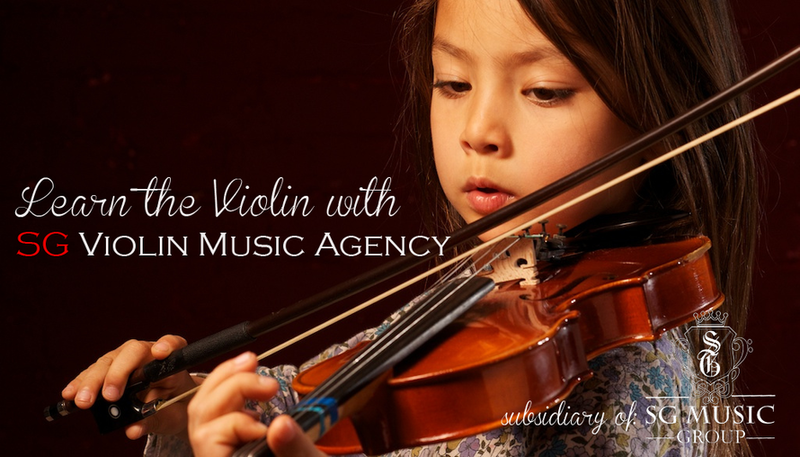 Are you looking for a Private Violin Teacher in Singapore? FOR FREE (no registration / admin costs). Since the start of our first music agency in 2010, SGuitar Music Agency, our agencies have expanded and branched out into new instruments. In 2011, we started restructuring our companies and created a brand new music company called TravelClef. 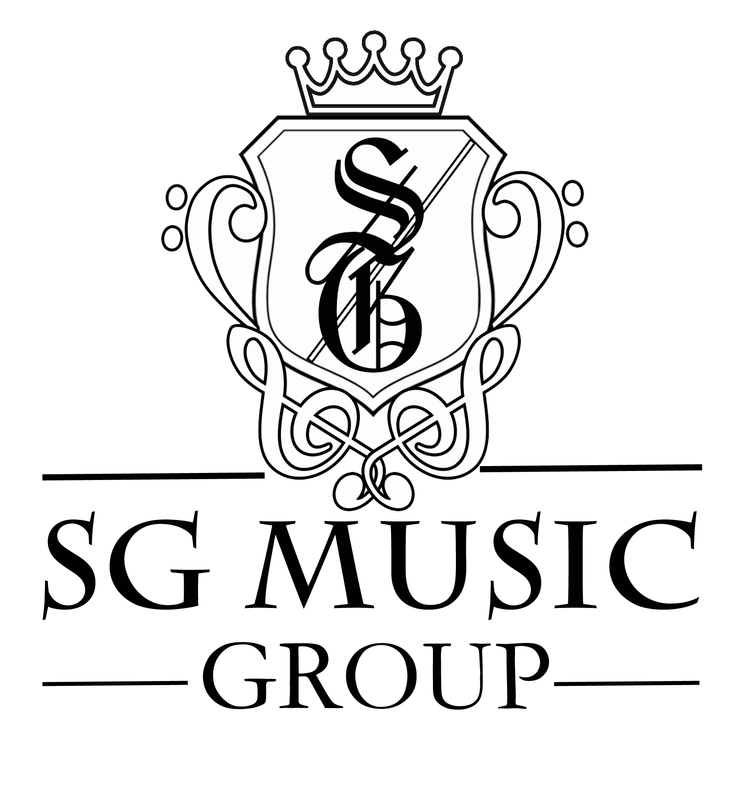 SGuitar Music Agency, SG Piano Music Agency, SG Drums Music Agency and SG Violin Music Agency are all under the umbrella of SG Music Group Co. Registration: T14LL1296B. 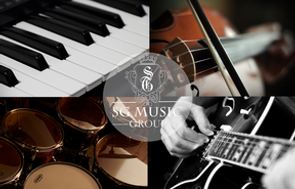 SG Violin Music Agency was formed by a group of fun Music Lovers with the aim of helping you get started on your musical journey! 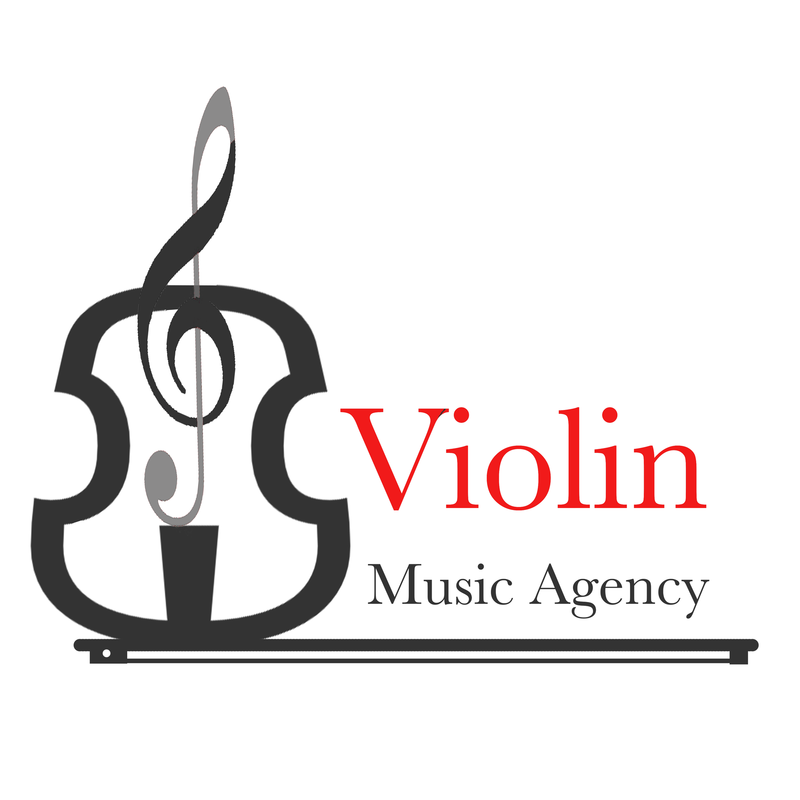 With a team of Dedicated and Experienced Violin Teachers located all across Singapore, we are confident in recommending you a suitable teacher for you or your child within 24 hours. 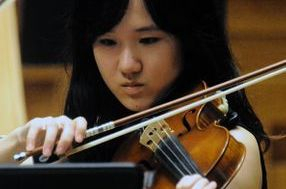 Our extensive database of Violin Teachers are qualified and have attained certification by the Associated Board of Royal School of Music (ABRSM) and Trinity College London (TCL) or have studied in NAFA, Yong Siew Toh Conservatory of Music, NUS or in overseas conservatories. All these at Zero Costs to you! That's right! Our service is 100% Free! So what are you waiting for? Achieve your Goals Today! View our Featured Dedicated and Professional Teachers for the month. Experienced, Qualified and Professional Piano, Guitar and Drum Teachers available as well. Take Graded Exams or learn for Leisure in the comfort of your own home. "Ms Rachel is good. 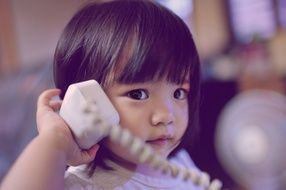 She assessed my son and knows his weak points. Thank you once again." one-stop service! Thanks a lot. Read more testimonials on our great service and teachers HERE.